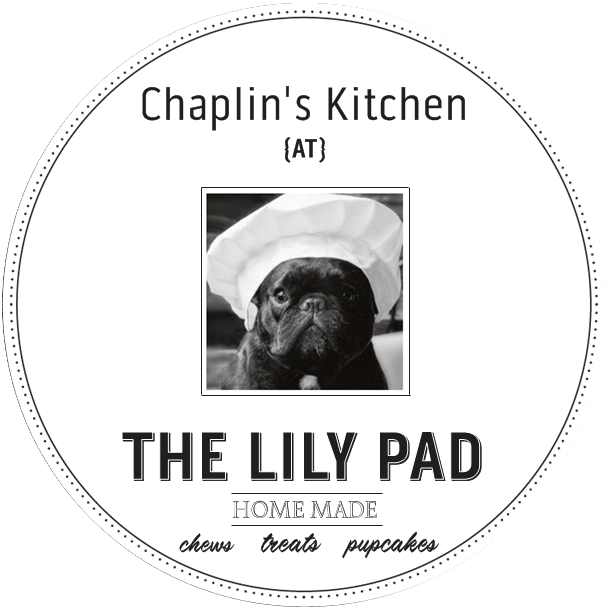 The Lily Pad is a small family business whose passion has outgrown their home over the years, and has led them to put their heart into a place that can be shared with you! Together, they maintain a great respect for their animals and bridge that to providing personal customer relationships and services to all pet lovers and hobbyists alike. We look forward to growing our services at The Lily Pad as we get to know our customers’ needs. We deal with some freshwater fish, reptiles, and small birds. We provide a quality selection of pet products and gifts to keep you and your pet happy and healthy. Assistance with aquarium/enclosure set-ups are offered. Be sure to stop in for some handmade and healthy dog chews, treats, and pupcakes for your canine pal! We are working to develop on-site workshops for our area’s educational facilities and groups. Please check back and join our e-mail list to receive updates. Stop in and visit us today! Our canine customers are welcome if they are wearing a collar and leash. Join our email list to stay updated with special events, the latest news, and customer perks.